At its inception in the 1920s, country music had roots primarily in blues and western folk music, before developing into a number of sub-genres that give us the country guitar style. 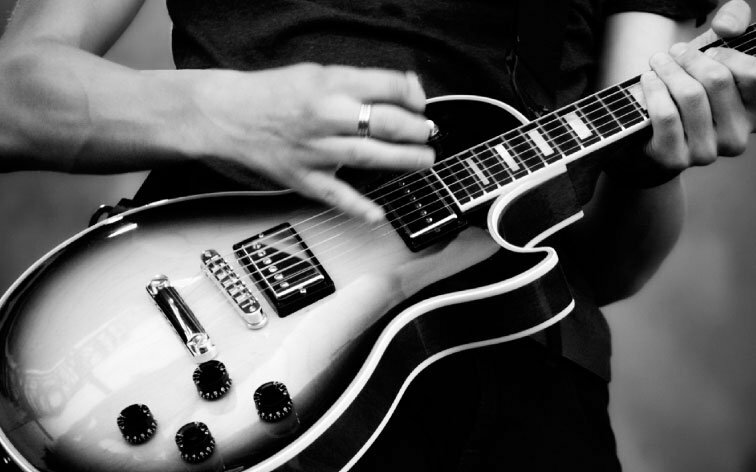 Country guitar is characterized by simple chord progressions, fast picking sequences and a lot of major scales along with a generally a fast-paced, bluesy technique. Other stylistic marks include hybrid picking and heavy string bending. Some of country music’s most notable guitar players would include Chet Atkins, Brad Paisley and Johnny Cash. In these seven guitar lessons, Mike Olekshy will teach you "Folsom Prison Blues," by Johnny Cash. Mike will provide an overview of the song, and talk about the gear and different tones. The acoustic boom-chick part will be next, followed by the electric boom-chick part. Mike will then dish out that sweet solo for us. Next comes the play-along performance, and then we'll end with a jam along where you take over. In this series of country song lessons, Ben Lindholm will teach you "I Walk The Line" by Johnny Cash. Ben will introduce the song to you, then talk about the tuning, tones, and time, and give you some tips on learning the song. There's a twist on a "snare" drum that Ben will show you before he launches into the intro riff. Next up are the five verses in a row, and we'll finish up with a performance play along and a jam along where you take over. Mike will show you the 2 guitar layers in this song. Guitar 1 is an acoustic guitar that lays the foundation of the tune with some steady, consistent strumming. Guitar 2 is an electric guitar that plays the intro and solo melodies originally played by a 6 string bass on the recording. In these ten videos, Tom Finch will teach you "Amie", by Pure Prairie League. 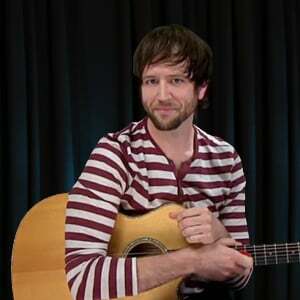 After an overview of the song and and a look at gear and tones, Tom will break down the intro and verse acoustic parts. The verse electric fills are next, then it's on to the chorus acoustic part and the chorus electric fills. Tom will then teach you the acoustic solo, and the outro/ending of the tune. For the finale we'll do a play along, the you'll jam alone with the band. 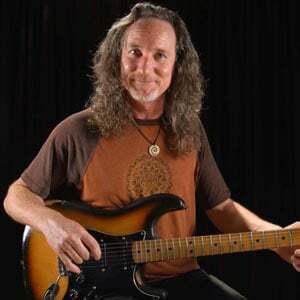 In this tutorial, Mike Olekshy will teach "Always On My Mind", as made famous by Willie Nelson. Mike will introduce the song then dig right into the intro; then into the verse chords and strumming. We'll examine the chorus chords next, then learn bridge before we take on the guitar solo. We'll do a full performance, then a single guitar performance; we'll cap it all off with a "guitar karaoke" jam along. 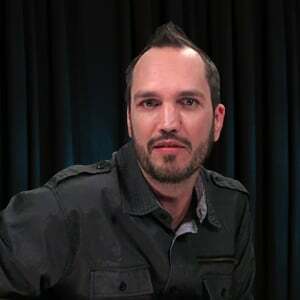 In these eleven videos, Mike Olekshy will teach you "Amarillo By Morning", by George Strait. Mike will talk about the song and the gear and tones, then break down the acoustic intro chords and strumming. From there it's on to the main progression and into the key change. We'll look at the main fiddle melody next, then there's two arpeggio lessons and the lead fills that lead us to the play along performance. Finally, you'll jam along with the backing track. In these lessons Mike Olekshy will teach "Guitars, Cadillacs", by Dwight Yoakam. After setting up the song and discussing gear and tone, Mike will break down the intro electric lick. Then it's time to learn the acoustic guitar part that occurs throughout the song; we'll follow that with the fill licks in the verse and chorus. Next up are the solos, then we'll do full and single guitar performances. To conclude, you'll take over in the jam along. 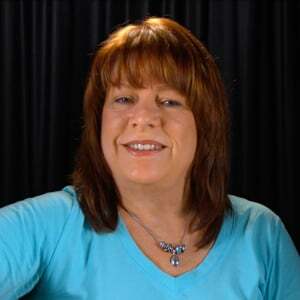 In this tutorial Caren Armstrong will teach you the country classic "Mamas Don't Let Your Babies Grow Up To Be Cowboys" as made famous by Waylon Jennings and Willie Nelson. Acoustic strumming and campfire story telling on tap! Caren will show you a made easy, beginner version of this great country classic with an acoustic guitar part that is perfectly suited to playing along with the band. This tutorial breaks the classic country staple down to its basic elements: Great boom-chick strumming, hooks that sell millions of records (or downloads for you net savvy hipsters), and well-crafted harmony guitars. Let's get to it! Mike will show you all 3 guitar layers. Guitar 1 is an electric guitar that plays some great riffs throughout the tune. Guitar 2 is an acoustic guitar that plays a combination of open chords and power chords with steady strumming. Guitar 3 is a lead guitar that digs into some killer country licks. In this set of lessons, Anders Mouridsen will teach you the country hit "My Maria", by Brooks & Dunn. First off is a synopsis and a look at tones and gear, then we'll dig right into the main acoustic riff and the electric fills, and the chorus section and fills. 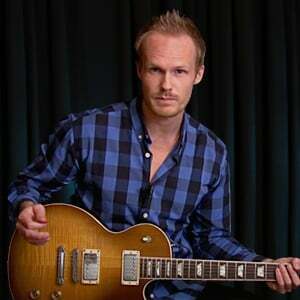 After Anders goes through the 2nd verse fills, the bridge section, and the next double chorus, he'll get into the soloing in 3 separate lessons. We'll close with a play along and a guitars-muted jam along. 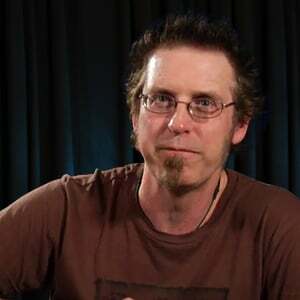 In this set of song lessons, Anders Mouridsen will teach you "Copperhead Road", by Steve Earle. First off will be an overview of the tune, and a look at the gear and tones. 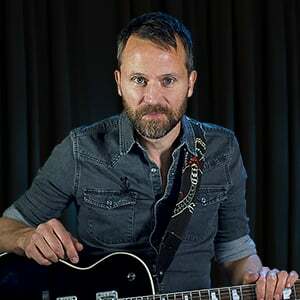 Then Anders will show you the main acoustic strumming part in the "double drop D" tuning, and follow up with the entrance of the full rockin' electric band. The lesson after that will show you the electric rhythm, and then we'll look at the clean fills. We'll then do a play along, and you'll take over for the jam along. In this set of eight videos, Anders Mouridsen will be teaching you the country/tex-mex classic, "El Paso", by Marty Robbins. Anders will talk about the gear and tone, then break down the intro lead and the intro and verse chords. Then Anders will mosey on to the chorus of the song, followed by showing you some tex-mex soloing techniques. We'll finish up with a full performance play along, and a jam along with the backing track.